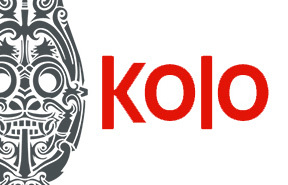 Kolo sells body jewelry online for all of your piercing needs. 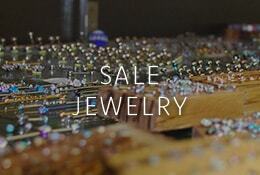 We carry jewelry from 20 gauge to 3" and larger, and we can often have custom jewelry made for you upon request. We have a vast selection of body jewelry in implant grade surgical steel, 14 and 18 karat yellow and rose gold, silver, wood, implant grade titanium, stone, glass, bamboo, horn, bone and much more. 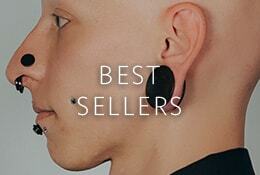 We are constantly updating our inventory to provide you with the most awesome body jewelry options that we can find. Browse our website to have a look at our collection. We take pride in our high-quality collection of body jewelry, and we can assure you that all of our body jewelry reflects the skilled craftsmanship and the highest quality materials available. 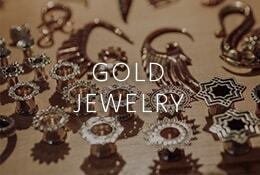 No matter what you are looking for, we will have the jewelry to fit your needs. We would like to thank the many people that we have worked with over the years. Anatometal, Industrial Strength, Tawapa, Maya, Glasswear Studios, Gorilla Glass, Oracle Body Jewelry, Glassheart Studios, Body Vision, Scilla, Modifika, Bishop Organics, Buddha Jewelry, Diablo Organics, Quetzalli, Body Circle, Neometal, Kaos Softwear, Little Seven, and most of all our many customers who have helped us make this possible over the years. Thank you all.